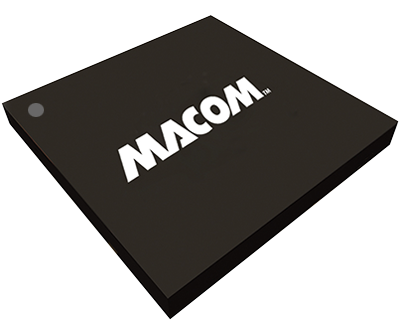 MACOM's upconverters are widely used in point-to-point radio, broadband communications, and RADAR applications. Operating between the 17 - 40 GHz frequency range, our upconverters feature an integrated image reject (balanced) mixer, LO buffer, and RF buffer. Some products also include LO multiplication and variable gain, all within a single chip. 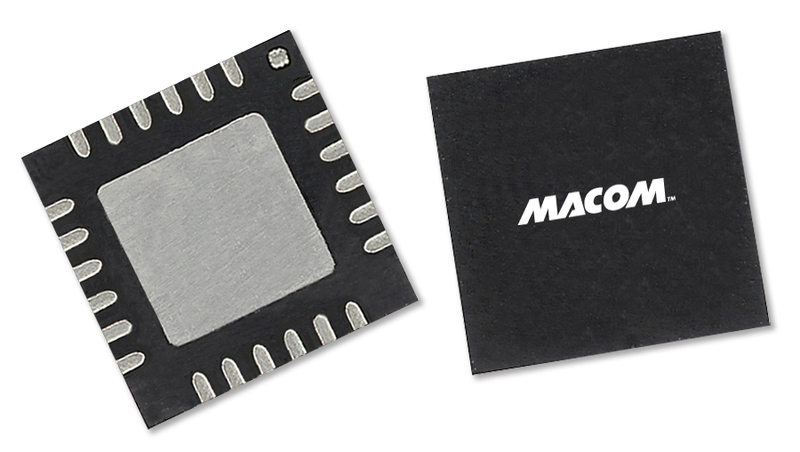 Available in die, or SMT lead-free QFN and LGA packages, our upconverters boast excellent performance with adjustable bias, high linearity and image rejection with low LO leakage.